Hi! 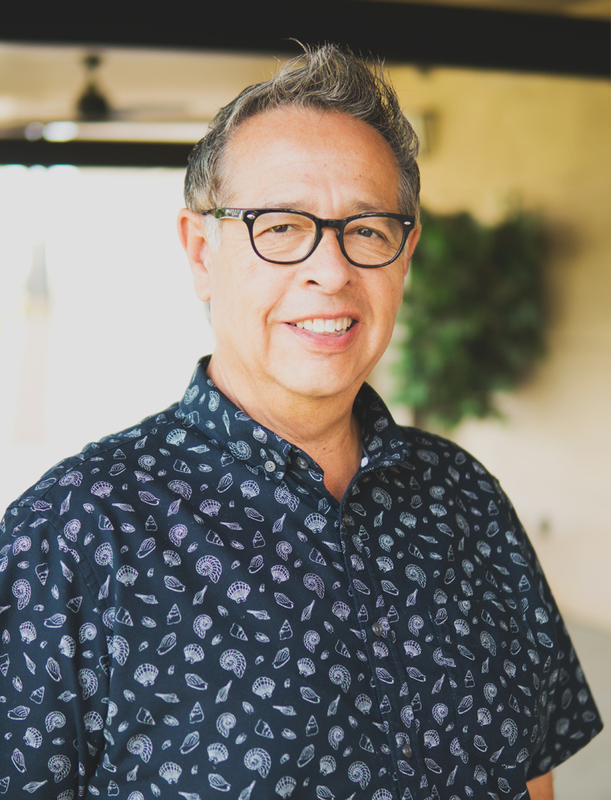 I am Mike Rodriguez the founding pastor of Calvary Chapel Corona. I would like to personally invite you to attend any of our services at our campus located in South Corona. Calvary Chapel Corona began as a small Bible study a little over 25 years ago and has grown into a healthy body of believers. It is our vision to equip believers in Jesus Christ for ministry, with the goal of sharing the "Good News" of the Gospel of Jesus Christ with as many as would believe and receive it. Feel free to visit our “Services” page for service times. Also, check out our upcoming events on the “Events” page. I look forward to meeting you real soon. Check out our entire sermon library and listen at home or on the GO! "Check out our events and share it with friends via Facebook, Twitter, or email." Our eBulletin is a great way to keep informed of events, weekly studies and sign ups. Stay up to date on all that’s happening at Calvary Chapel Corona. Simply click on an event to find its details. Follow us and stay up to date and be encouraged on a daily basis! All Rights Reserved - 130 W. Chase Drive in Corona, CA. 92882.